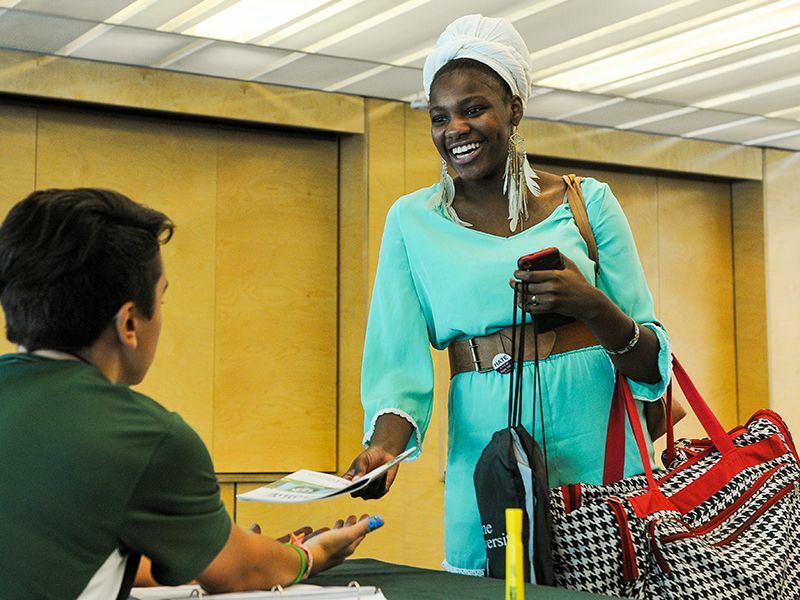 Tulane University’s thousands of students represent all 50 states, 58 foreign countries, and every conceivable background and identity. They will navigate a robust academic program that offers dozens of majors and interact with hundreds of student organizations. And from admission to commencement, they will benefit from a diverse array of services offered by our Division. For each of these students, our Division will represent something different. To some, our work will seem invisible. To others, our offices and personalities will become familiar. While our efforts aren’t always at the forefront, they do form the backbone of our students’ time here. Our work is not one-size-fits-all. It honors complexity, understands difference, and seeks fairness. But while we’re variable in implementation, we are consistent in mission. At the heart of our work is a desire to connect our students with resources and programs that nurture their growth, challenge their perspectives, and expand their worldviews. Together, we offer housing, health, support, and counsel. We provide outlets for recreation, venues for understanding, and opportunities for resolution. And no matter what we’re doing, our work starts with the student. The Division of Student Affairs cannot provide the Tulane Experience, but it can—and will—provide thousands of them. 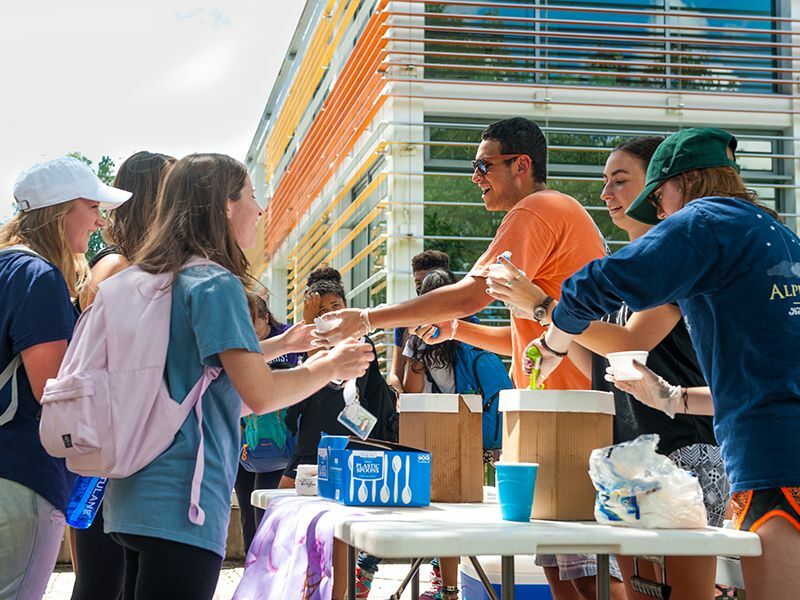 With a wide range of student organizations and leadership opportunities, there are many ways to get involved on campus. The Orgsync system (located in the Gibson portal) collects all student organization information in one place so you can find groups to join, events to attend and more. 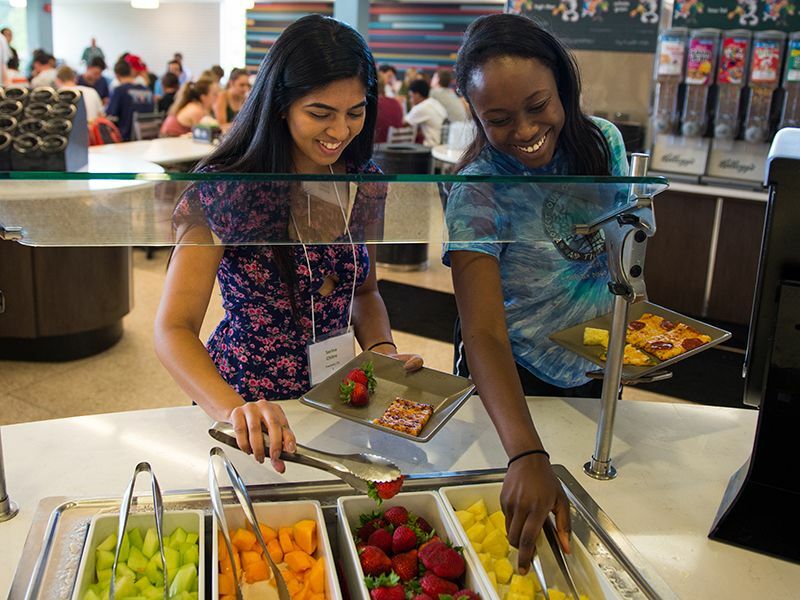 Peer mentoring and leadership programs make it easy to find your place in the campus community.